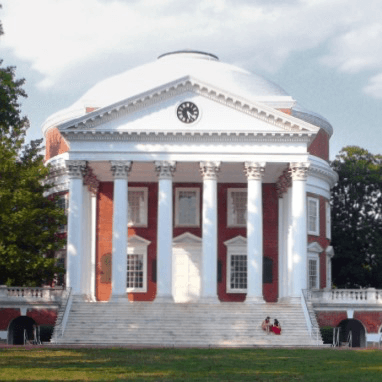 University of Virginia president takes an important first step in addressing serious allegations of sexual violence. I gained no personal benefits from the fraternity/sorority culture at UVa, and while I understand not all fraternities are party-first houses, I would not shed a tear if the whole fraternity system shut down permanently. Beginning immediately, I am suspending all fraternal organizations and associated social activities until January 9th, ahead of the beginning of our spring semester. In the intervening period we will assemble groups of students, faculty, alumni, and other concerned parties to discuss our next steps in preventing sexual assault and sexual violence on Grounds —UVa. 22 Nov 2014 in Academia, Culture, Current_Events, Ethics, Humanities, Rhetoric.